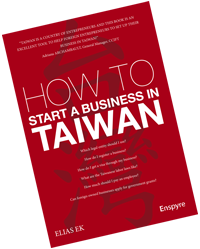 How to Start a Business in Taiwan is a book written by Swedish national Elias Ek, entrepreneur & founder of B2B services firm Enspyre, who has lived in Taiwan since 2002 and has organized events for foreign entrepreneurs since 2005. 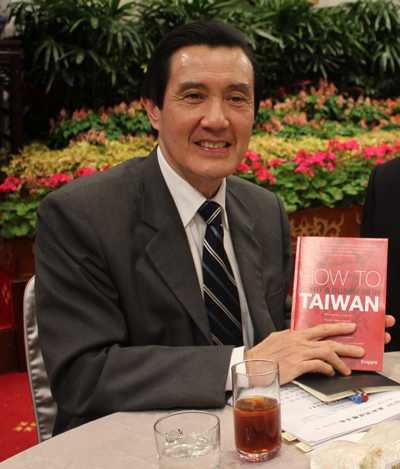 It offers first-hand experience and information on the rules and regulations entrepreneurs need to know about how to start a business in Taiwan. First published in 2013, the book comes with downloadable updates to information about pensions and health insurance. Why Start a Business in Taiwan? 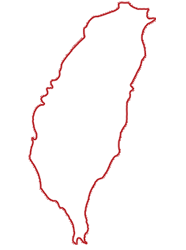 Can a foreigner work in a company that he/she started in Taiwan? If so, what are the requirements? For a Limited Liability Company (or any other type of Taiwanese company) or a Branch Office, in order to be eligible for a work permit (to hire yourself as the manager of the business) there are minimum capital requirements. How can I find my own office? Do I need to use a real estate agent? Do I need to have a physical office if I want to register my business? Can I register my business at home? Can a foreigner get a credit card from a bank in Taiwan? Yes a foreigner can get a credit card from some bank in Taiwan. Most bank tellers are unaware of this and might simple tell you no at first. But with a cool head and politeness you can apply for your own credit card. Can a foreigner set up a bank account in Taiwan? If so, how?